MINNEAPOLIS (Hoodline) — Looking to up your appreciation of the arts? We’ve rounded up three artsy deals around Saint Paul this week, from photography to BYOB pottery classes. 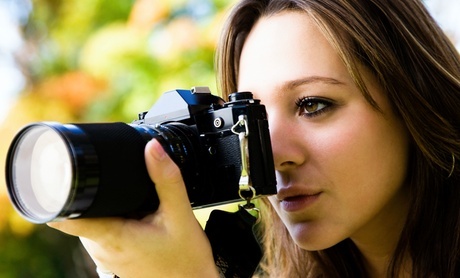 Scoop this discount for photography lessons from local photographer Steve Wawerka. The deal includes a three-hour walking tour and photography class for one. 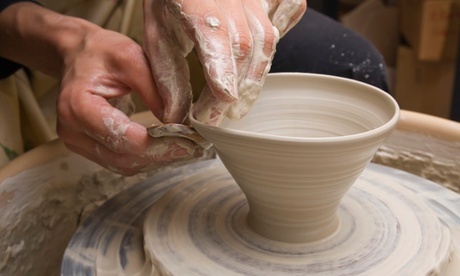 Come learn the art form known as pottery and learn from a full-time potter with more than 40 years of experience. This event allows you to bring your own alcohol. Bring a friend. 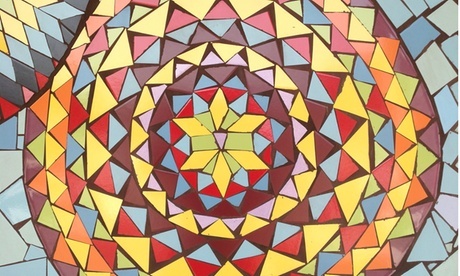 Create your own mosaic with this three-hour glass cutting class that instructs you how to best channel your creativity into a creative design. Taught be experienced artists, this event allows you to express yourself in circles, lines and patterns.